What is special about this city? 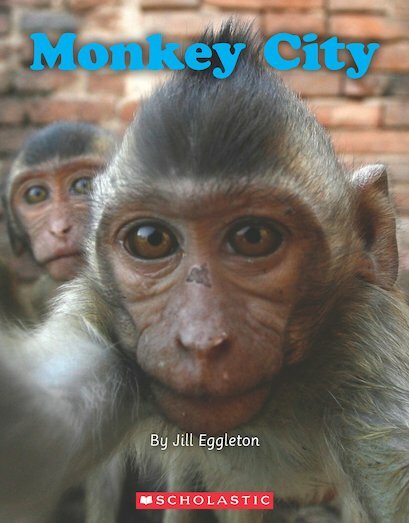 Are the monkeys good for the city? Should the monkeys be allowed in the city?